Kyung-Sook Shin gives a romantic story a historical look by adding history in it on a large scale. 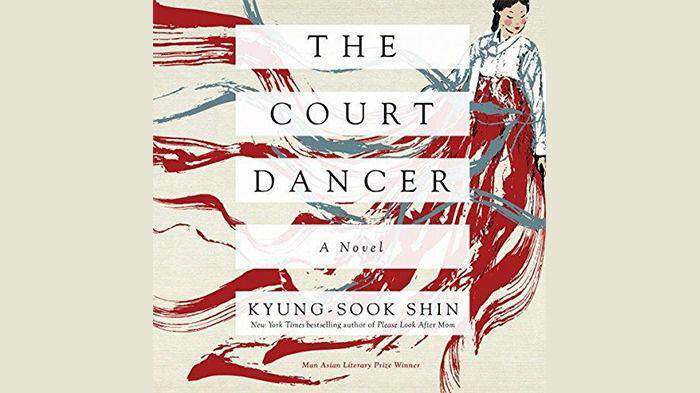 The story is linked with French and Korean history that is translated by Yi Jin a court dancer in Korea. The French diplomat not only falls in love with the beautiful court dancer but also shows the courage of telling about his attraction for Yi Jin to the Emperor, though he knows that the court dancer is for the palace alone and she cannot leave the palace at all but still the diplomat tries to take her to Europe and luckily succeeds in taking her with him by the permission of the king. The story has irony as well because the life that Yi Jin thought would be a life of pleasure for her appears to be a disaster for her. She thought that the life out of the palace would provide her independence and freedom that she always dreamed of, a life that would give her a chance to remain out of the cage for a while like a free bird. But grief follows her all the way to Europe destroying her life even more. She busy herself in translating Joseon’s literature into French along with another Korean but soon she feels homesickness and on her return to the palace she experience things like betrayal and jealousy that pinch her right to the core. Yi Jin also sees the killing of the last Joseon empress increasing to the miseries of her life even more. Rosa Escoda’s narration is with variation for different characters and their different modes which make it good to hear all the time.